A medication made of oil derived from marijuana is showing real promise in treating children suffering from epilepsy. A study published in the New England Journal of Medicine finds children with severe epilepsy who suffer from seizures are being helped by a drug derived from marijuana. Findings stemming from the research trial could have impacts on Idaho policy. The kids participating in the study include two dozen from Idaho. They’re taking Epidiolex; the active ingredient in the medication is oil derived from cannabis called CBD oil. The study is showing dramatic results. Kids with an average of 12 monthly seizures who took the drug over a 14-week trial period saw the number of monthly seizures cut in half to just six. Those prescribed a placebo saw almost no change. In 2015, Governor Butch Otter vetoed legislation that would've allowed parents of epileptic children to legally treat their kids with CBD oil. 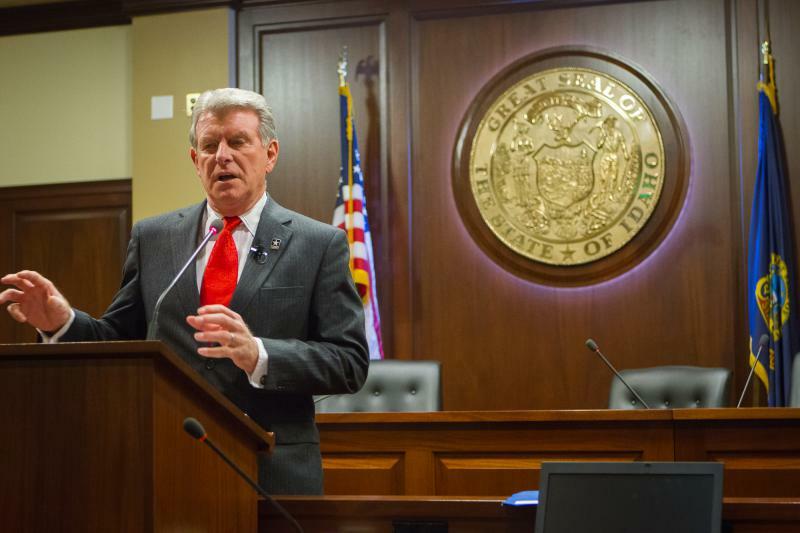 Following his rejection of the legislation, Otter issued an executive order allowing a highly screened group of Idaho children suffering from seizures to take part in a trial of Epidiolex. According to the Spokesman Review, after the medical trial showed promise in February, it was expanded from 24 children up to 39. 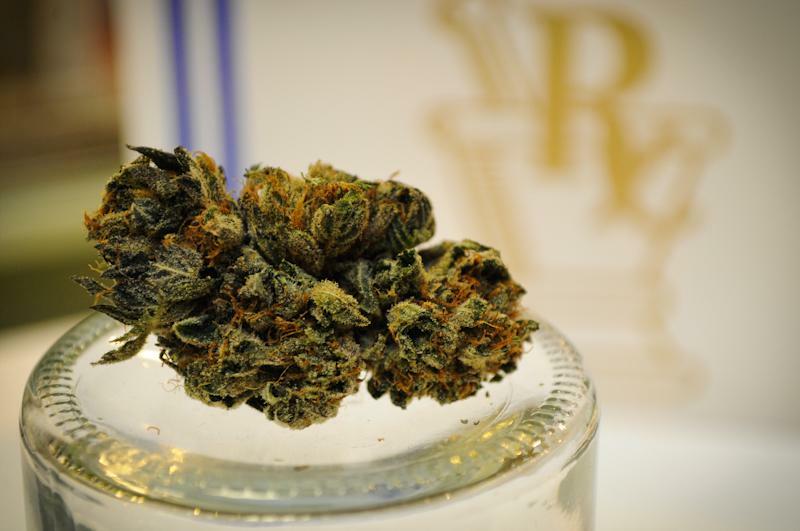 Epidiolex, which lacks the psychoactive properties of marijuana, isn't commercially available; only around 1,500 people taking part in trials by manufacturer GW Pharmaceuticals are taking the medication. The drug maker hopes to submit Epidiolex to the FDA for approval later this year. Following last month’s election, some form of legal marijuana use is allowed in every state that borders Idaho. The Gem State’s strict prohibition of cannabis – even for medicinal purposes – goes against a national trend of increased access. The libertarian-leaning Idaho Freedom Foundation advocates legalizing a medical form of pot used to treat disorders like epilepsy. 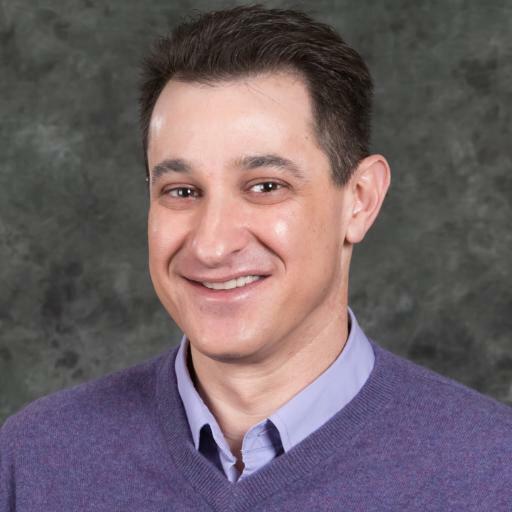 The group’s president, Wayne Hoffman, discussed their position with our Matt Guilhem.